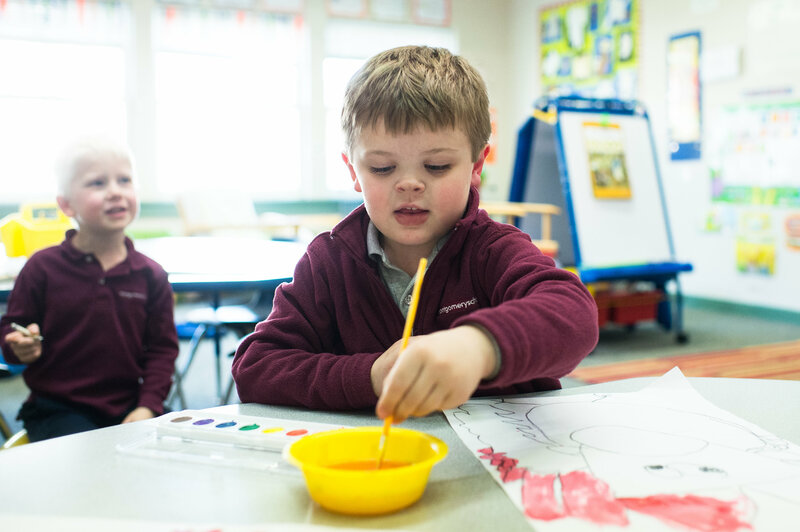 The mission of Montgomery is clear and focused: to ignite each child’s love of learning and foster their individual talents during the most formative years in order to prepare them for future success. 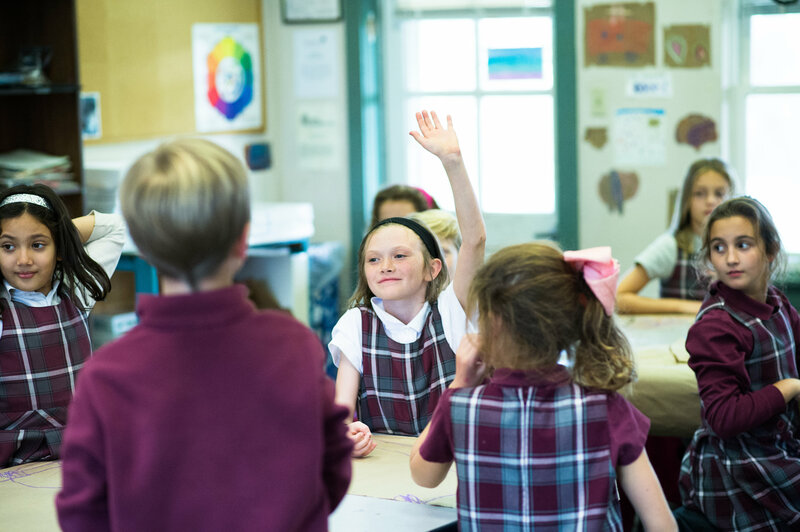 The Office of Development and Alumni Affairs advances the Montgomery School mission by raising philanthropic dollars from alumni, friends, parents, grandparents, corporations and foundations to support students, programs and facilities. 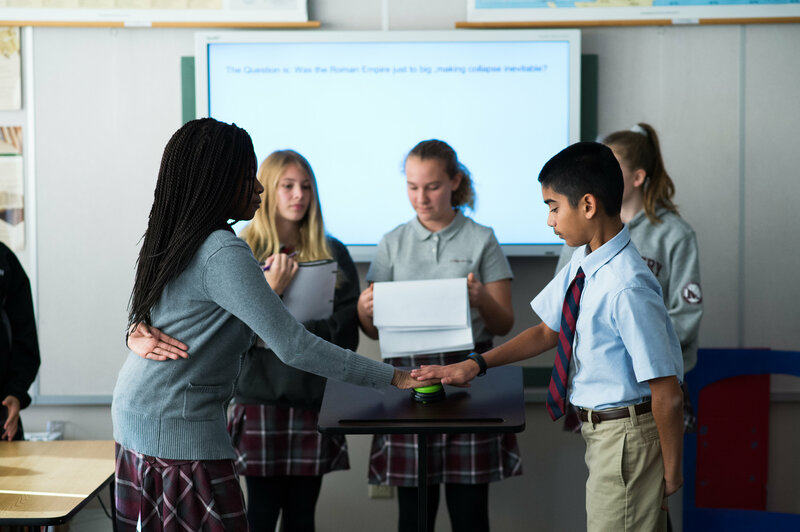 Your support makes you a partner in advancing our mission and preparing our young people to excel in the classroom, on the stage, and across our athletic fields. 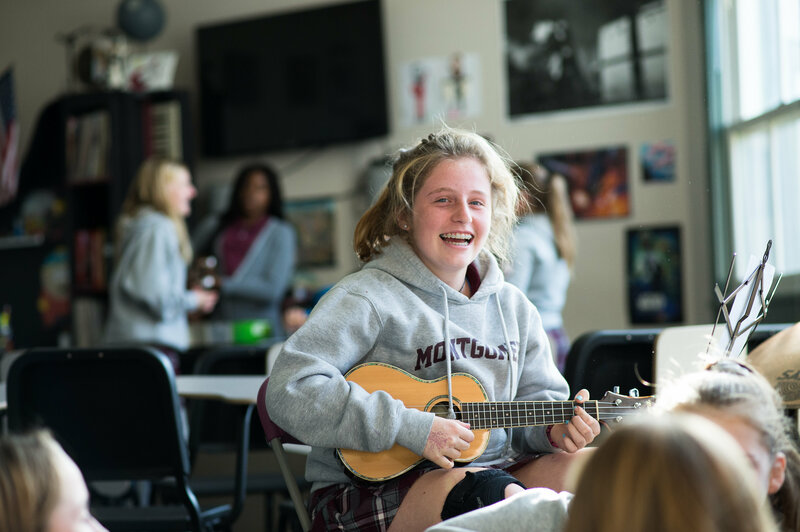 You will deepen your connection to the school and have a lasting impact on our students by sharing your spirit of philanthropy through gifts of time, talent and treasure. 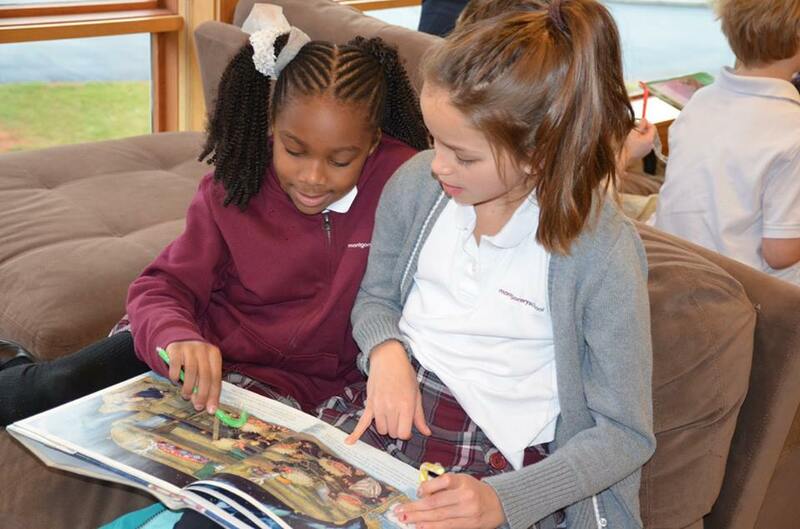 There are a vast array of ways to get involved in the philanthropic work of the school. Whether it is as a donor or as importantly, a volunteer, you can make a difference in sharing your talents. Opportunities include but are not limited to: The Annual Campaign, Golf Classic, Annual Benefit, Alumni Class Agent, or advocate for the EITC Tax Credit program. Your commitment to our school makes Montgomery special and gives us the opportunity to not only succeed, but thrive in educating today’s students and tomorrow’s leaders. Join us and be a part of Montgomery School’s fundraising efforts. Our community will continue to build on all that makes us strong and better serve those who look to us for a well-rounded, character driven education. Thank you for your interest in supporting Montgomery School. We recognize the importance of strong philanthropic support and an involved community. If you are interested in volunteering or making a gift, please contact Allison Stinger, Director of Development.